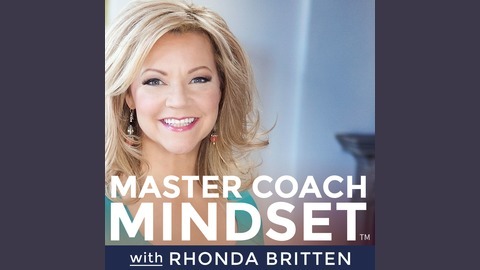 Is your coaching business quickly expanding in a short amount of time? Do you have a difficult time helping your Clients identify what triggers their behavior? How about making sure you’re being supported as well as your Client? 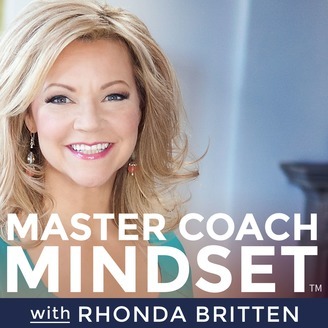 Welcome to Season 4, Episode 7 of Master Coach Mindset. This season I will be opening up my archives and sharing the most popular questions I’ve received over the last two decades from coaches just like you. How do you set boundaries for your business that won’t affect your Clients’ progress? How do you know if what you’re speaking about is making an impact on your audience? S04E06 - No More Drama. Stopping the Storyteller. S04E04 - Leave Your Job. Change Careers. Be the Boss.